On the Pantone website, with a backdrop of a leaf cluster and soothing green bokeh, Greenery is described as “refreshing and revitalizing” and “symbolic of new beginnings.” Closest in hue to yellow-green and sharing the same vibrancy and zest, it is no surprise that Pantone equates this shade with revival and starting anew—something we as a society should, according to the Leatrice Eiseman, Executive Director of the Pantone Color Institute, be yearning for after a tumultuous 2016. As with most of its selection in the past, Pantone’s choice this year echoes not only the budding trends in fashion and design but also a statement to the current state of things. 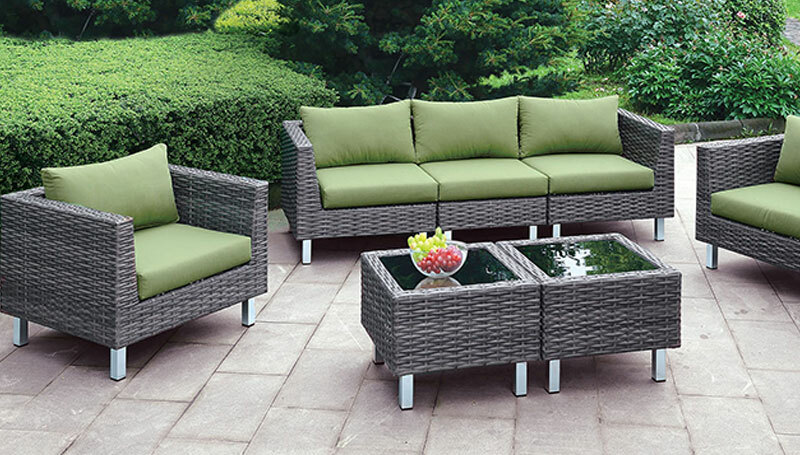 Due to the presidential cycle this year, political issues and societal shifts have dominated the media, and these events have no doubt influenced the choice of Greenery as a color to not only symbolize renewal but also hope. 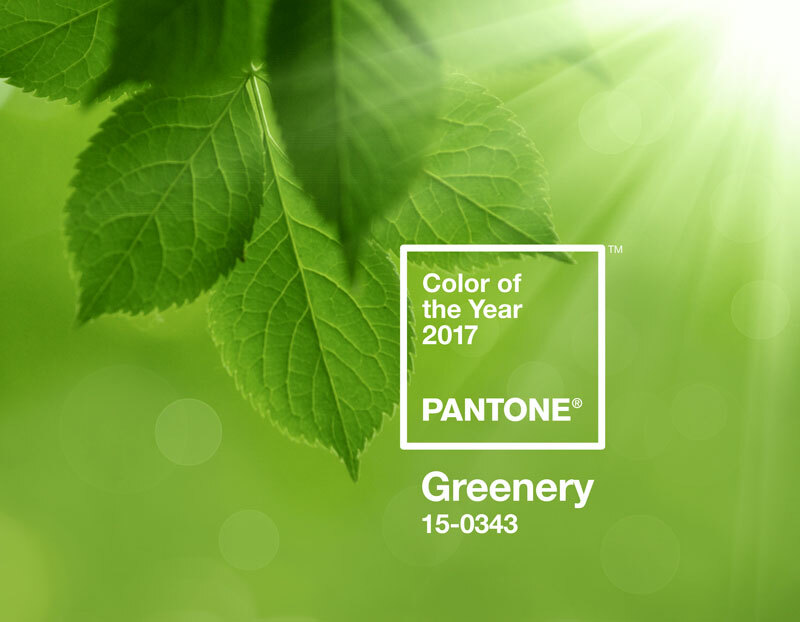 To introduce their selection, Pantone released a short video depicting Greenery in all its facets. From the lush gardens to the swirling vortex of a freshly-brewed matcha tea, it is obvious that the color is as unnoticed as it is pervasive in our daily lives. It definitely has some personality, and this lime-like shade is not exactly the easiest to wear if fashionistas are to be believed. Pantone, however, expects nothing short of daring from followers of its annual directive, and the chosen color is taken up as a challenge by designers from all disciplines worldwide. What is more interesting, however, is the interweaving of technology in the same video intended to perpetuate a sense of reconnecting with nature. The video opens with a modern, stylized home made of cold concrete; some ten seconds in, a laptop with bright green keys and cover is featured. Just like how this shade of green has embedded itself in our daily lives, technology has, for better or worse, become an integral part of our society as well. Pantone notes that the color represents society’s reinvention of how we incorporate technology from urban, architectural, to lifestyle and design choices—a sort of subtle rebellion from technology that holds all of us in its tight, pervasive grip. Nonetheless, the choice of Greenery is as much an objective statement about the past as it is a hypothetical look into the future. 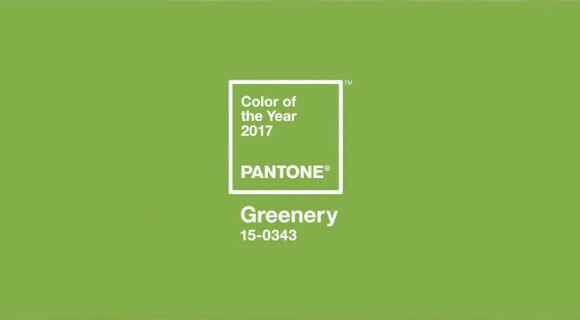 Pantone’s selection evokes the somber reality of the previous year, yet at the same time, it is hopeful of the possibility that lies ahead. Perhaps now more than ever, the “global color authority” is purposefully being optimistic that beyond all of this disarray, we may seek and find our inner balance. And that just like that grass below our feet that’s always there yet taken for granted, we may rediscover nature and find ourselves again as a society and as individuals. This entry was posted on December 14, 2016 by FOA Team.